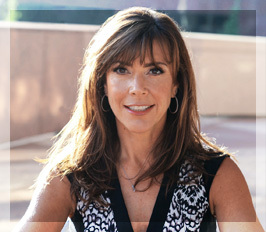 Terri L. Sjodin is the author of the National Bestseller, Small Message, Big Impact and the principal and founder of Sjodin Communications, a public speaking, sales training, and consulting firm. For more than twenty years she has served as a speaker and consultant for Fortune 500 companies, industry associations, academic conferences, CEOs, and members of Congress. She lives in Newport Beach, California. by registering for the Scrappy Blog. 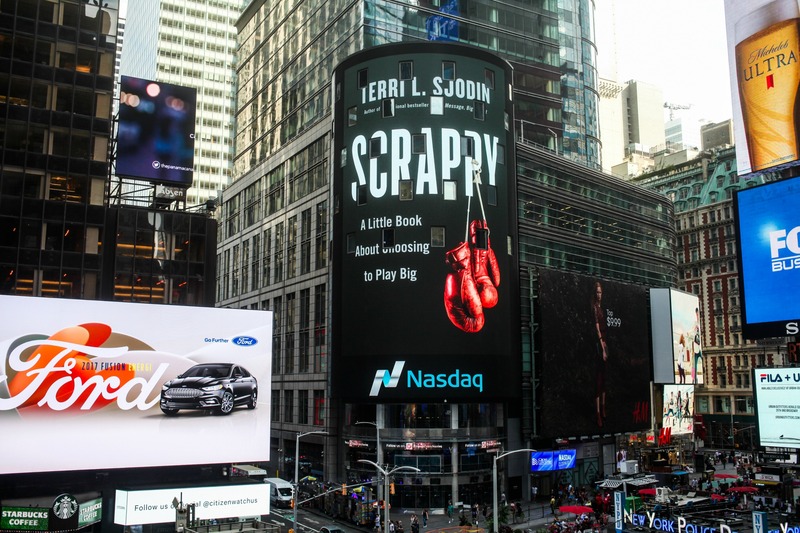 Interested in Ordering 50+ copies of Scrappy for your organization? We are happy to help connect you with a bookstore in your area that will give you special quantity discounts/bulk pricing on Scrappy! About the Scrappy Book Club Community! Our goal is to help you implement the ideas in Scrappy using the e-workbook & study guide and Play Big this Fall! Learn from other scrappy minded individuals as they share their stories with our community via social media links. 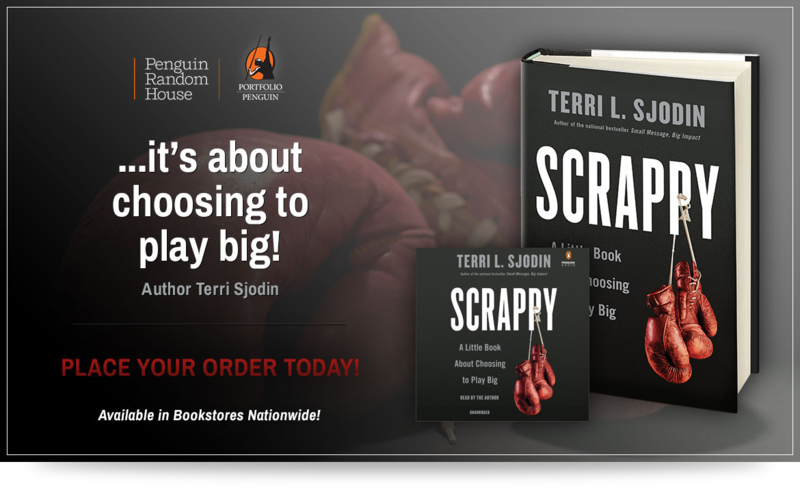 The Scrappy book-club Blog… for Scrappy quotes, images, stories, articles, interviews and more! A complimentary subscription to Terri’s Presenters’ Post Quarterly e-newsletter. Author of the #1 "New York Times" bestseller "Swim with the Sharks Without Being Eaten Alive"
Vice President of Channel Marketing, Hubbell Power Systems, Inc.
"New York Times" Best-Selling Author of "High Trust Selling"